You’ve been preparing for the first day of college for a long time. This is another great step you need to take when you turn into an adult. However, college may sound exciting but it shouldn’t be taken lightly. You need to endure sleepless nights, long hours of classes, and a ton of school work to graduate. Don’t worry. You can make studying a little less difficult using these back to school gadgets. These tools will help you with your studies to make college life easier. College involves reading a lot of reference materials and scouring every book required. 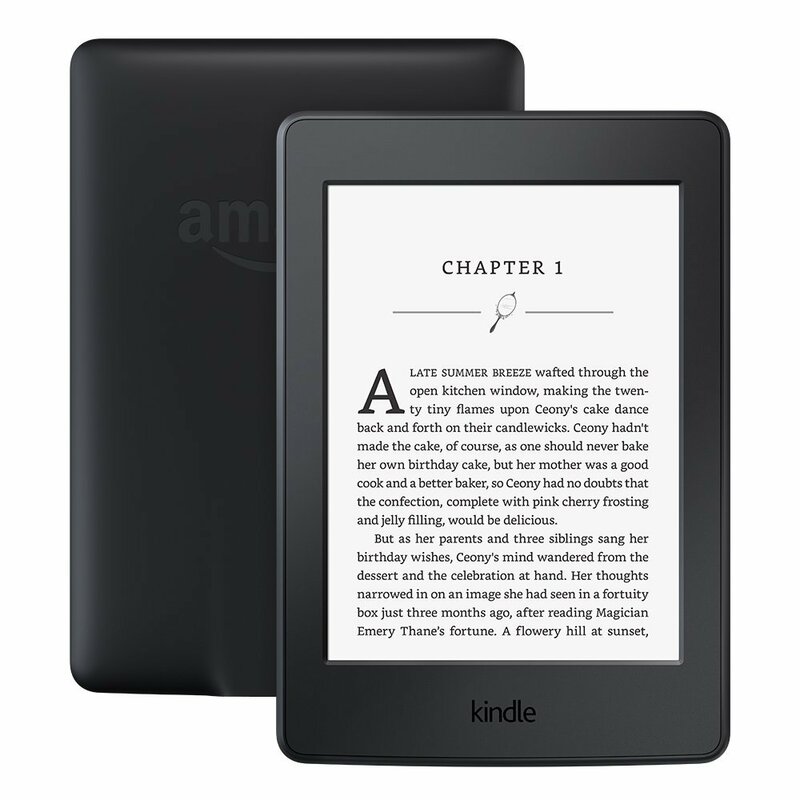 Avoid the hassle of carrying bulky books by using the Amazon Kindle instead. You can store and save all the books you need for the entire semester in this compact and portable gadget. This Bluetooth device is helpful when you like studying with a little music. 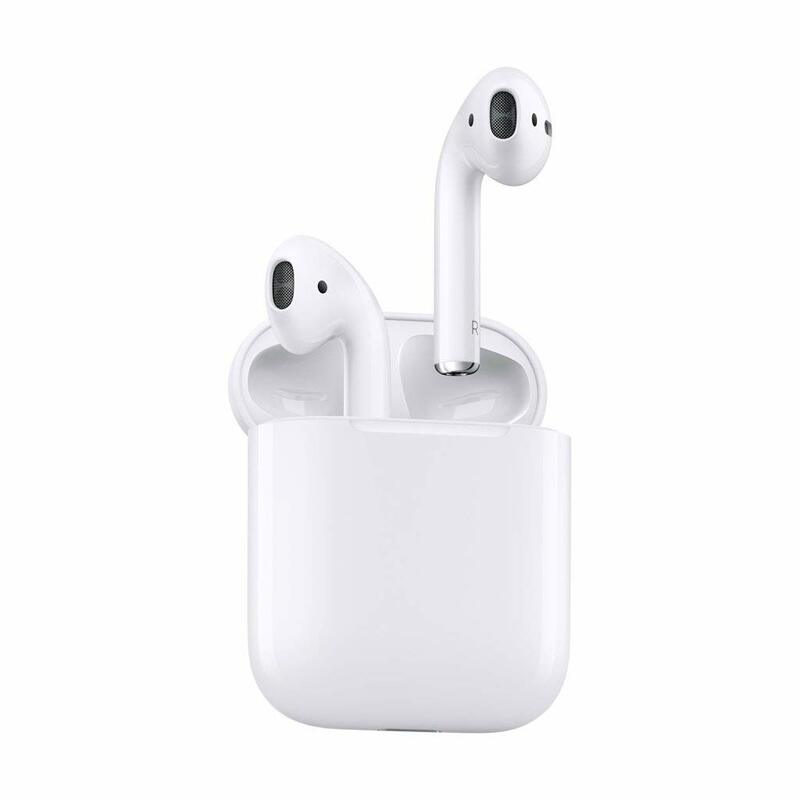 Whether you’re planning on studying in the library or you are taking a break from classes to go to the gym, this Bluetooth headset comes in handy. 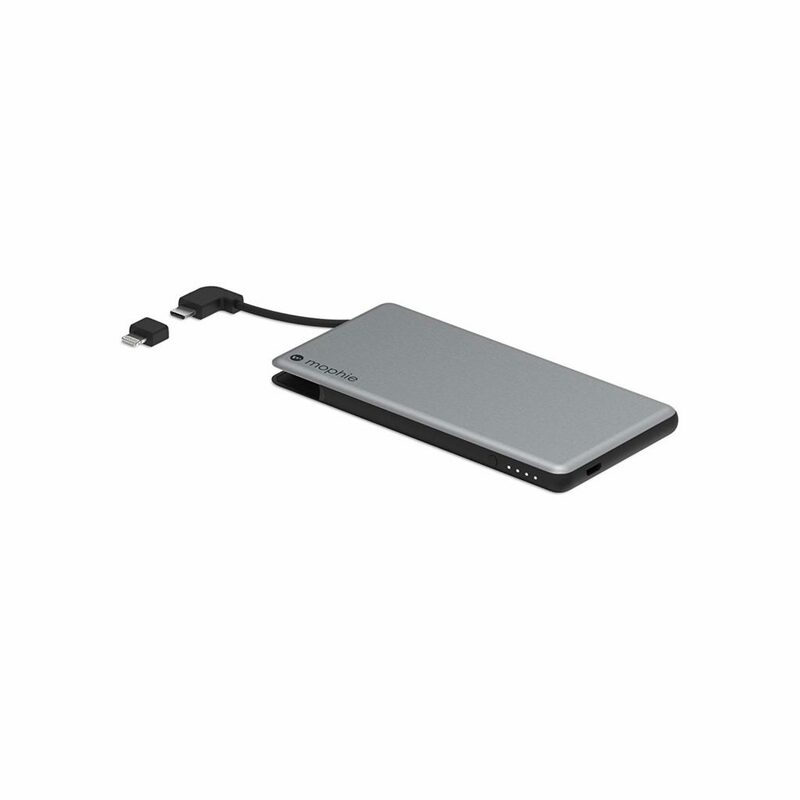 Charge your mobile device anytime and anywhere using the Mophie Powerstation Plus Mini. 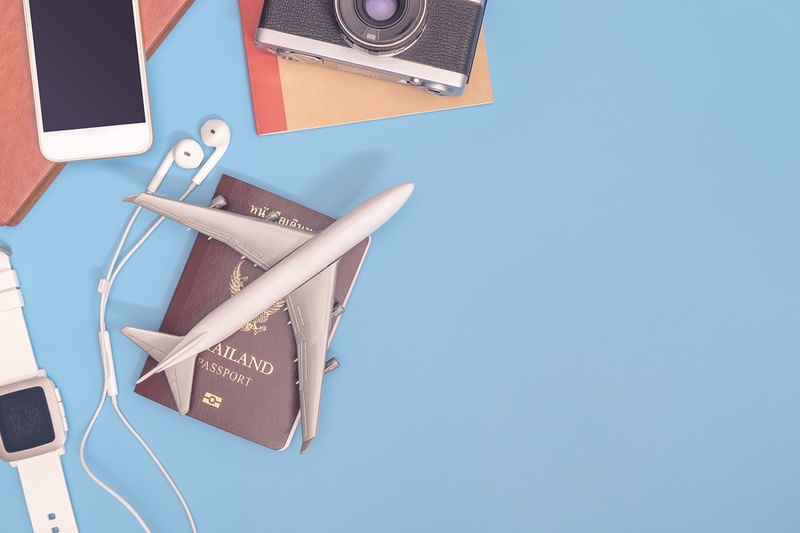 You’ll spend a lot of time using your smartphone and other mobile gadgets in college for projects and you’ll be communicating with your other students so it’s best to pack a portable charging device anywhere you go. Instead of bringing your laptop with you everytime you attend class, you can easily take notes using your iPad. 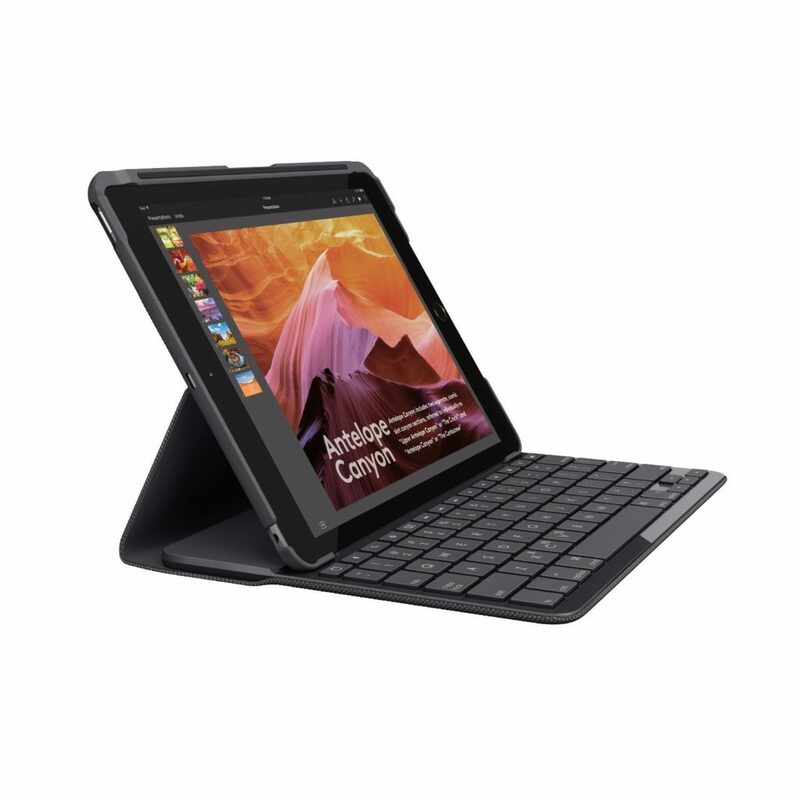 Simply connect it to this keyboard case and you’ll be typing your notes into your device effortlessly. Working hard for a term paper that’s due in a few weeks is hard. Losing all your hard work due to a computer malfunction is even more devastating. 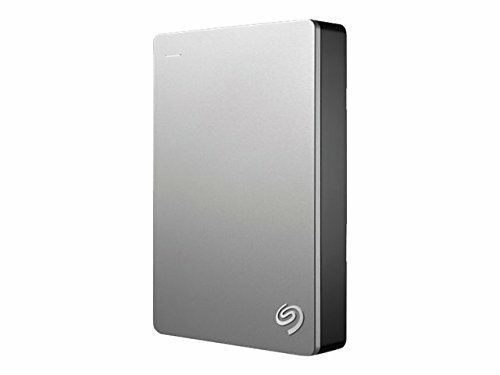 Avoid these instances by using this external hard drive as a reliable backup for all your important school papers and reports. It comes very hand, especially when you’re saving a lot of data consisting of media files, photographs, and other file types. 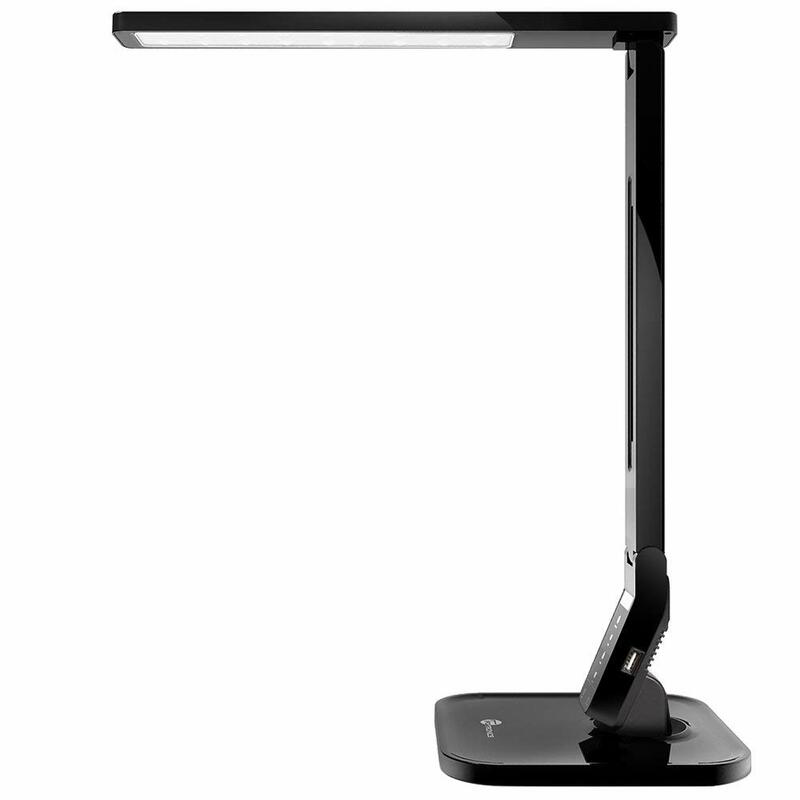 Get ample lighting while you study on your desk using this USB LED desk lamp. It does not only provide adjustable lighting you can set up according to your preference, but also a USB port that allows you to charge your mobile device. If you love studying in bed, this lap desk is suitable for you. It helps prevent heat damage and lets you use your laptop comfortably. It also has soft cushions for added support and comfort. 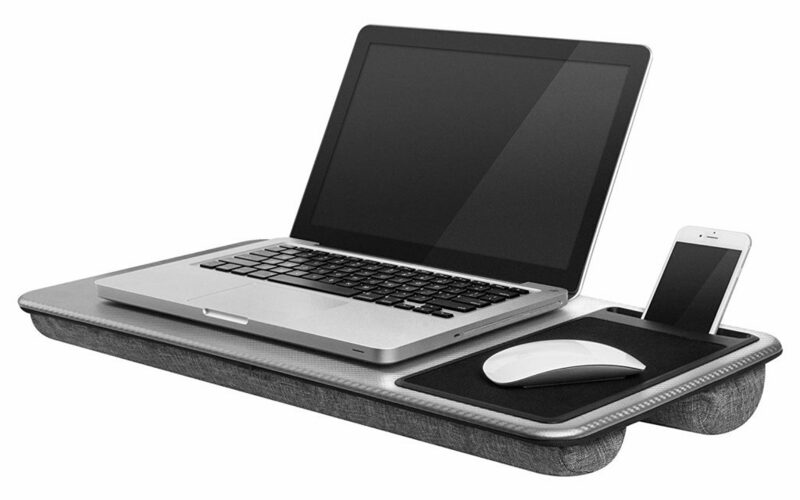 This lad desk fits laptops up to 17 inches and has slots that hold your mobile device and a mousepad to keep your items organized. Here’s another version of a reliable powerbank that you can use to charge your mobile devices. 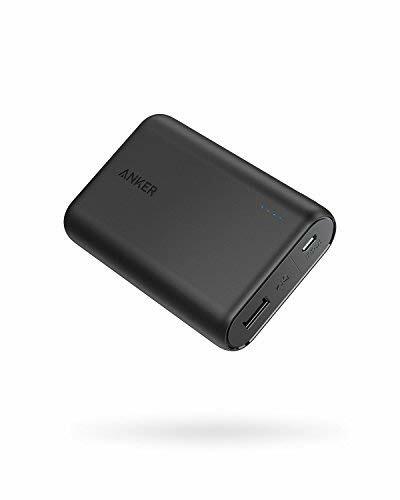 The Anker PowerCore is a lightweight charging device that can recharge your tablet, smartphones, portable speakers, and other gadgets. You can even hit two birds with one stone by charging this powerbank to a normal outlet while using it to charge your mobile devices at the same time. Are you having a hard time waking up early for your morning classes? 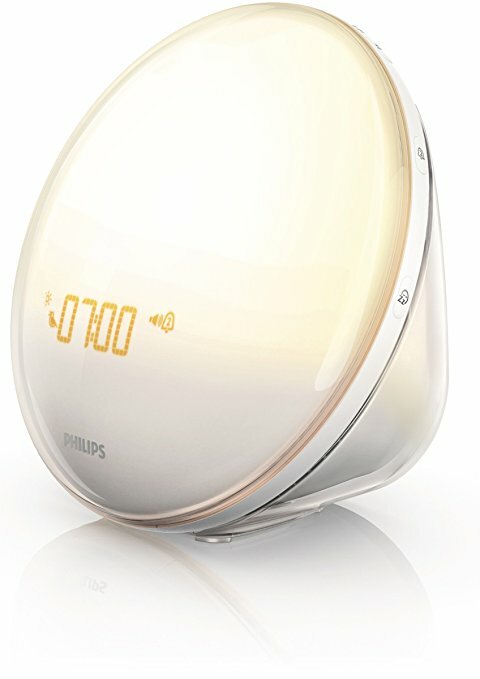 Try this wake up light from Philips. It’s a night light, alarm clock, and radio built into one device. It even has a USB port to allow you to charge your mobile phone while you sleep. 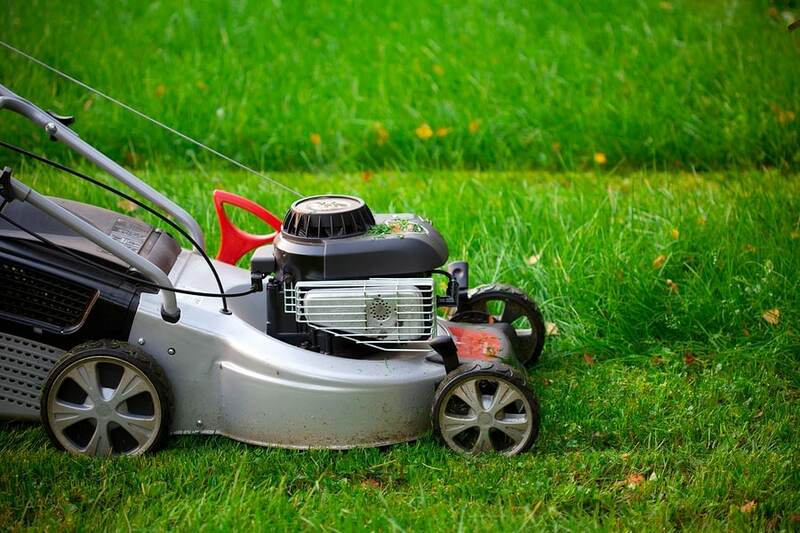 It features 5 calming and relaxing sounds that help you wake up feeling refreshed. 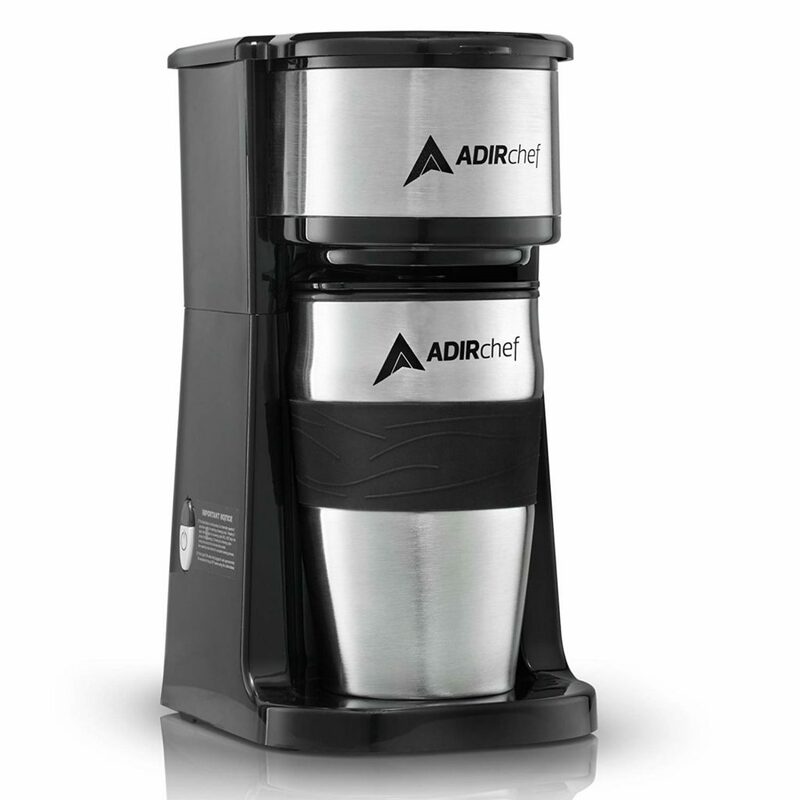 If you need your regular caffeine fix before you start your classes, you will surely love this personal coffee maker from AdirChef. Instead of buying your usual coffee from Starbucks, invest your money in this coffee maker. You’ll be able to save more money without sacrificing the rich taste of freshly-brewed coffee. It comes with a stainless steel personal travel mug that you can take with you to class. These back to school gadgets can help make your college years bearable. These will help make it easier for you to wake up and stay alert in the morning. They will also make studying easier and more fun. 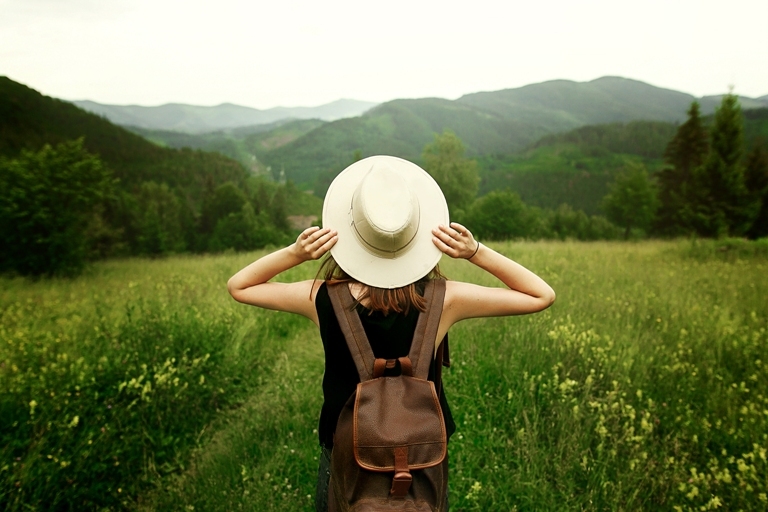 If you need more tips and tricks on how to make your first day in school easier, you can visit TeelieTurner.com.